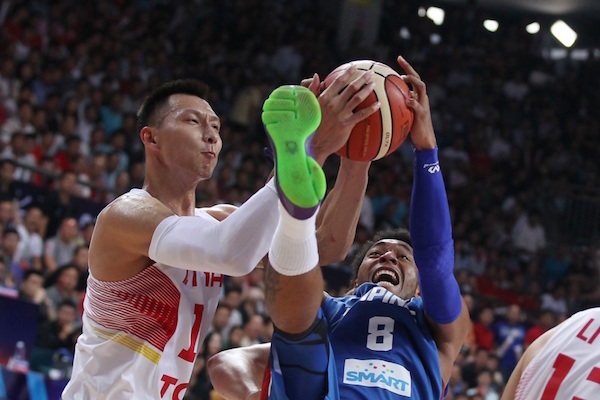 The 2015 FIBA Asia Championship ended last night with host China completing its unbeaten run and annexing the crown at the expense of the Philippines. Japan fought hard in their third place game, but lost to a superior Iran side, too. China dominated for long stretches against a cold-shooting Philippines on Saturday to win the FIBA Asia Championship and qualify for the Rio de Janeiro Olympics. The Chinese, who bowed out in the Quarter-Finals two years ago in Manila, completed an unbeaten run in Changsha-Hunan with a triumph over a proud Filipino side for their 16th title in the competition. 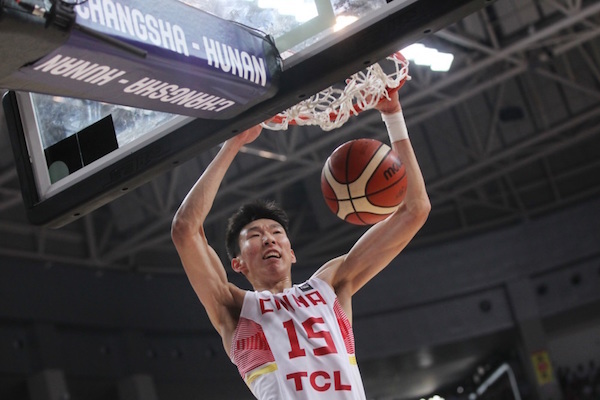 With youngsters Zhou Qi, Guo Ailun, and veteran Yi Jianlian leading the way in China's first-ever Final showdown against the Philippines, Gong Luming's team stormed to the title and an Olympic berth. 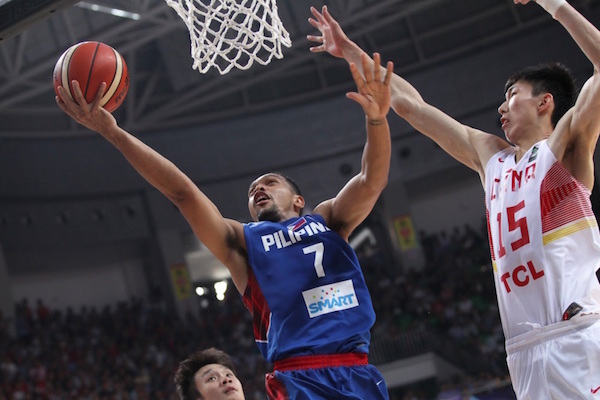 The Philippines trailed by double digits in the first half, but cut the deficit to eight early in the second. 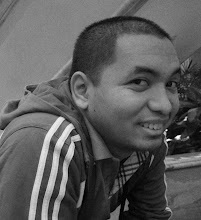 They had several opportunities to draw even closer but failed to take advantage. The hustle, quick rotations on defense, and size of China won the day against a Filipino side that also finished runners-up to Iran two years ago in Manila. 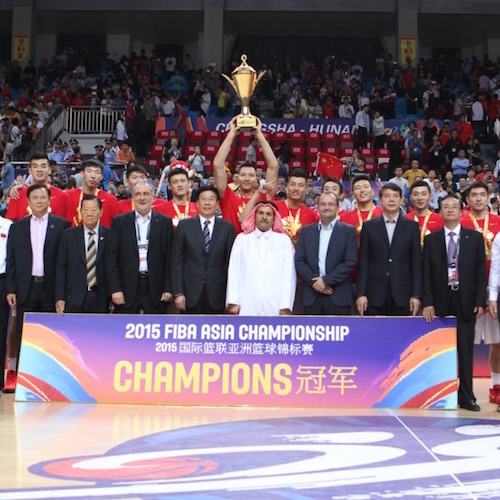 Guo Ailun stepped up as China reclaimed their place atop Asian basketball. Jayson Castro had an off night for Gilas. Yi Jianlian and Calvin Abueva fight for the rebound. Zhou Qi slams it home big time! Iran rode the hot shooting of Samad Nikkhah Bahrami to a victory over Japan in the battle for third place. The captain of Iran finished with a game-high 35 points. 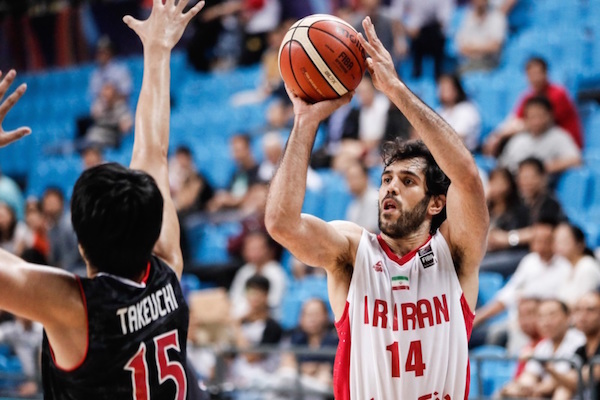 Iran scored 18 of the game's first 21 points but failed to stamp their authority on the game and nearly paid the price as Japan battled back and closed the gap to 31-29 at halftime before going in front in the third quarter. The Far East team had its biggest lead of six points with less than two minutes remaining in the third quarter and was still ahead at 51-49 with 8:30 to go in the contest before Iran struck back, catching fire from long range. Though Iran went back in front by 12, Japan refused to give in and hit four late three-pointers to pull to within five but Iran held on for a five-point triumph. Though Japan have not reached the podium, they will not leave the FIBA Asia Championship empty-handed because both they and Iran will play at a FIBA Olympic Qualifying Tournament next year. Hames Haddadi and the Iranians managed to end their campaign on a winning note. Makoto Hiejima was a revelation for Japan in this tournament. 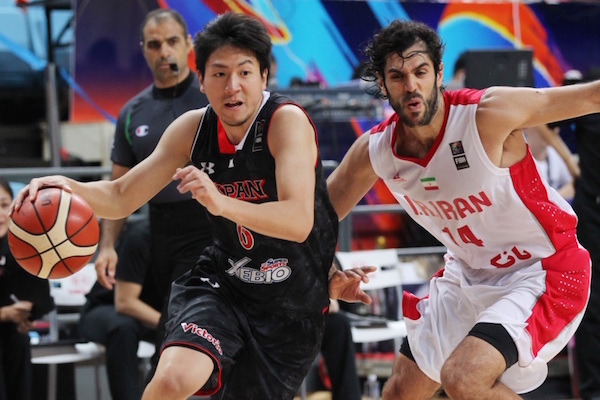 Samad Nikkhah Bahrami waxed hot in leading Iran past Japan. Lebanon closed out their journey in the 2015 FIBA Asia Championship with back-to-back wins to give themselves a small window to qualify for the 2016 Olympics. 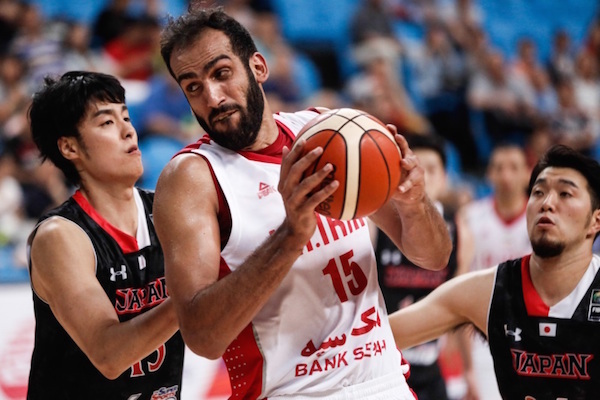 The Lebanese looked to be in firm control of their game against Korea, but the Cedars had to weather a late rally from their East Asian foes to nail fifth-place. For the second game in a row, Bassel Bawji came to play, unloading 28 points and 12 rebounds to lead Lebanon, while Charles Tabet and Omar El Ayoubi added 19 and 16 points respectively. 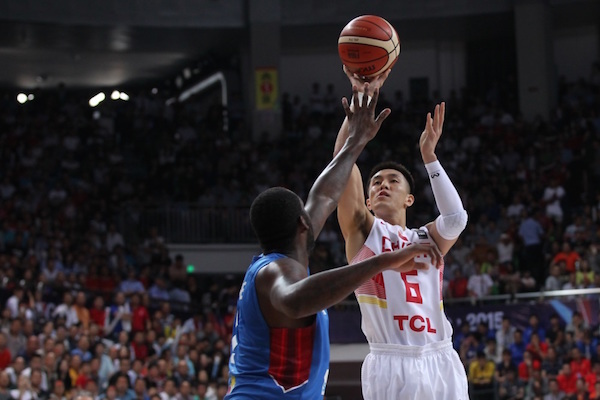 Korea, meanwhile, were paced by a 16-point, 12-rebound double-double from Kim Jong-Kyu. Cho Sung-Min scored 16 points and Lee Jong-Hyun dropped 15 points in support. Qatar didn't run into any trouble in drubbing India to notch their fourth victory and finish in seventh place. A pair of youngsters in Hassan Mohamed and Abduallah Matalkeh led the way for Al Annabi. Mohamed scored 28 points on the strength of 7 three-pointers, while Matalkeh added 16 points and 9 rebounds in a starting role. Qatar were better on both ends here, shooting 53.2 percent from the field and limiting India to just a 36.5 percent clip. The Gulf squad also forced 19 Indian turnovers, which they converted to 20 points.